Miami! 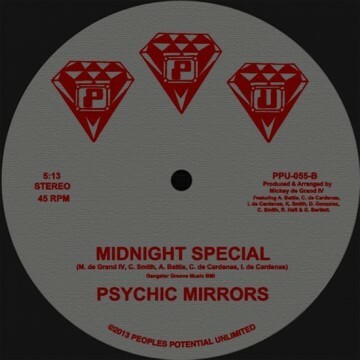 Electro’Boogie’Funk and a 11 people band by the name of Psychic Mirrors. 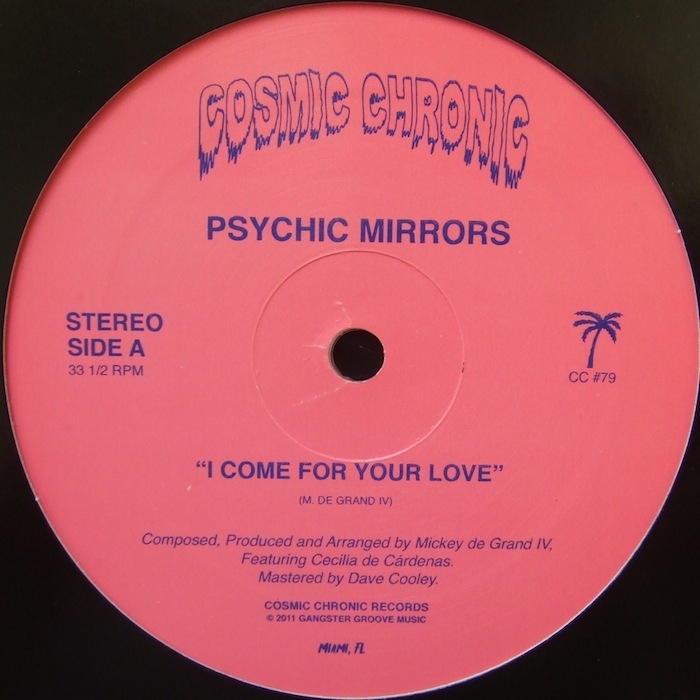 All lead by Mickey de Grand IV under the banner of record label Cosmic Chronic.